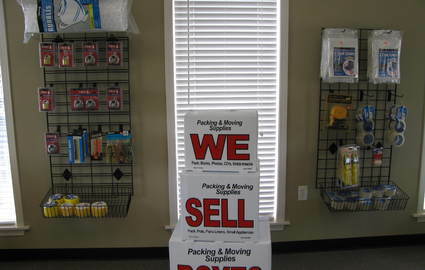 Your belongings are safe with us! 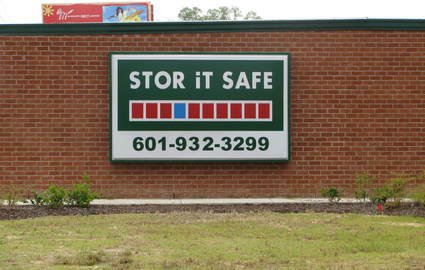 Stor It Safe owns and operates two storage facilities in Jackson, MS and Florence, MS. We feature a number of different conveniences and amenities to make your self storage experience as pleasant as possible. 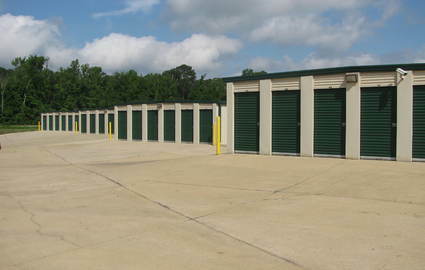 For instance, you can choose from a wide variety of unit sizes to best suit your needs. Do you need a place for your old bike or some extra boxes at home? A 5x5 is an affordable way to clear out some room. Or if you’re looking for a place to hold your entire household of furniture while you move, our 10x30s are perfect for you! 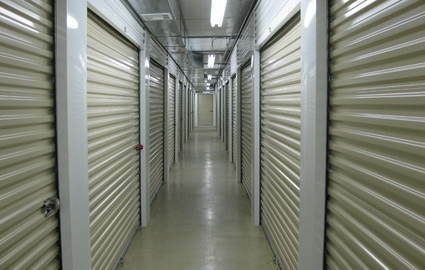 We also offer a number of different sizes in climate-controlled storage units. With the unpredictable weather, you can safely store any number of sensitive items without worry of their well being. While we at Stor It Safe place security as one of our top priorities, we know that we wouldn't be worth it if we weren't convenient. That’s why we provide 24/7 access to units; you can pop in to visit your things any time that works best for you. Speaking of security, we go above and beyond the competition to keep your valuables protected. 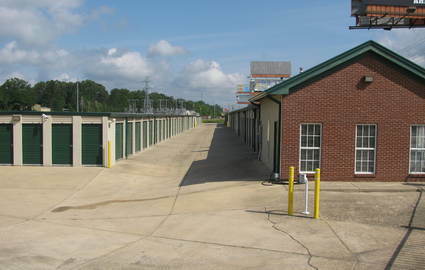 Our entire storage facility is monitored 24 hours a day with our surveillance cameras. We can see who enters and leaves our property, as well as what time they enter and leave. Our attention to detail and our dedication to security are what make your self storage experience with us seamless and enjoyable!